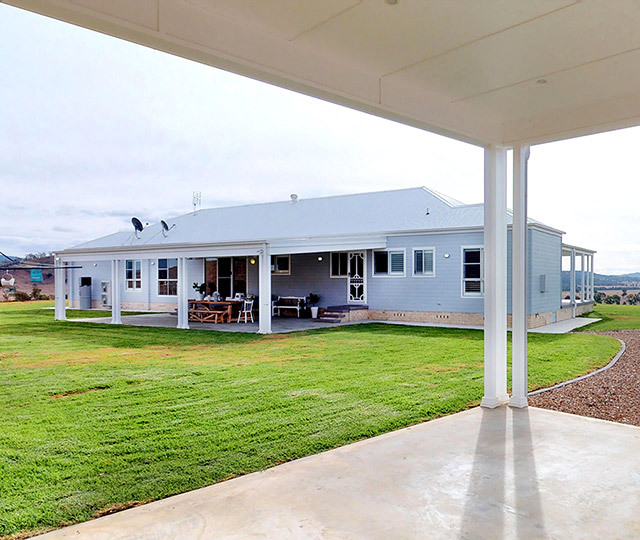 Kitome are one of Australia's leading designers and manufacturers of kit homes. They pride themselves on providing 100% flexibility to their clients, and have been doing so for 22 years. 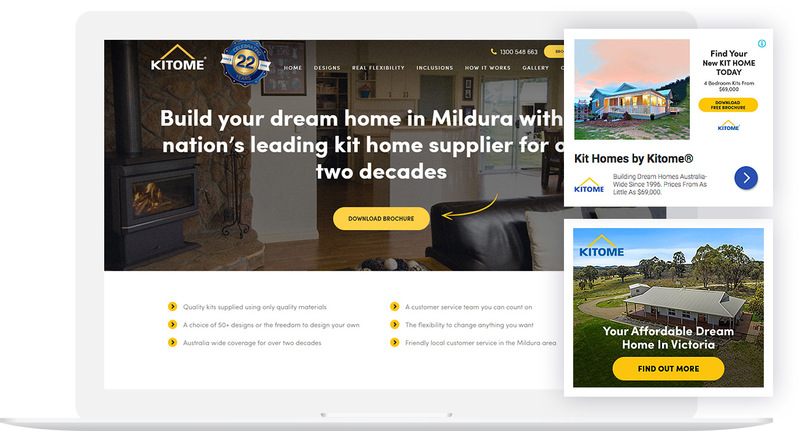 Kitome had been a multi-service client of Web Profits for a couple of years but wanted to take their marketing, and their results to the next level with Fluid Marketing. 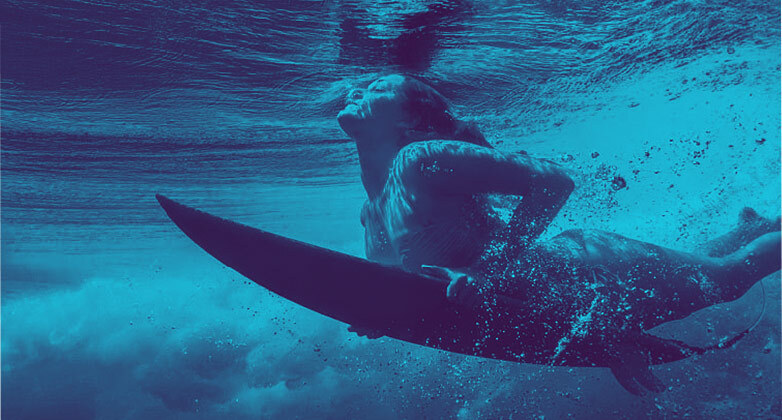 Their aim was to rank in the top 2 search results for their biggest keywords, and grow their already successful lead generation system to new heights. To increase visibility across popular location based search queries we created a new Suburb page strategy that involved developing 56 additional pages, including URL restructuring and unique page copy for each location, which in-turn eventuated in all 56 pages obtaining page 1 rankings, gaining an additional 4,733 suburb page visitors. Ongoing testing of the landing pages, scaling of the most profitable paid campaigns on AdWords, Bing & Facebook and the implementation of Growth Hacks also doubled our leads through paid channels, enabling the Kitome team to hire additional sales reps for each office.